Happy Blog birthday! It’s been five years since I started this little blog on Sunday! What started as a class project has started a side hustle. So exciting! I also wrote about my spending habits in the month of January and a review of City of Brass. 2. Nailed It! 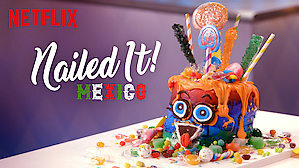 Mexico is so cute! 3. OH DEAR GOD this article! 5. 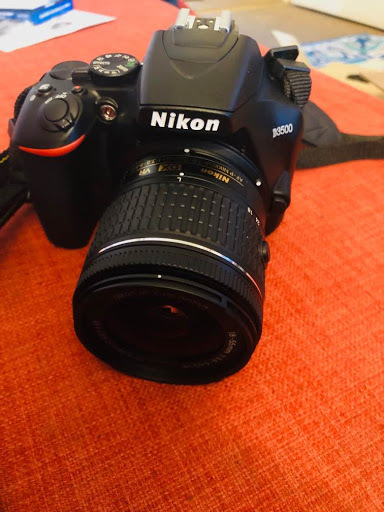 My new Nikon D3500 camera!!!! Blog content will be on fire!